OK—are you going camping this weekend? 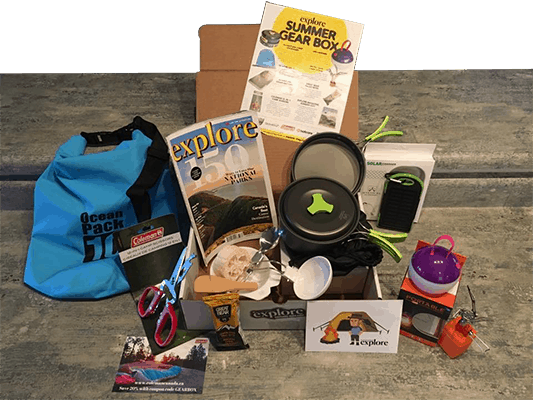 Are you still looking for the right gear? 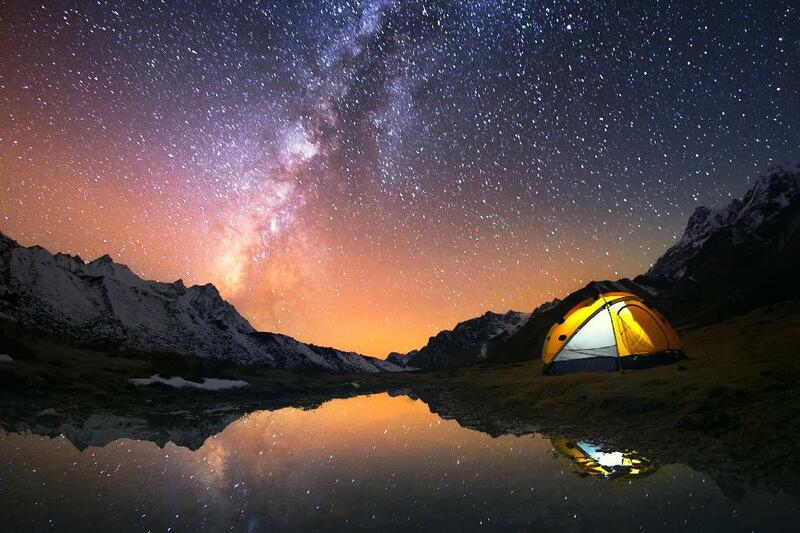 Well we have it: your perfect campsite setup, complete, right here. 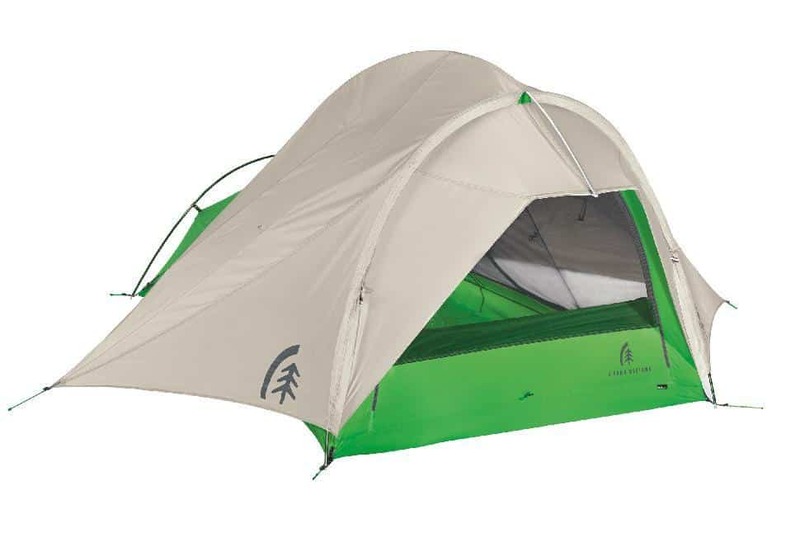 From a tent to a multi-tool, this basecamp will be the envy of your friends. 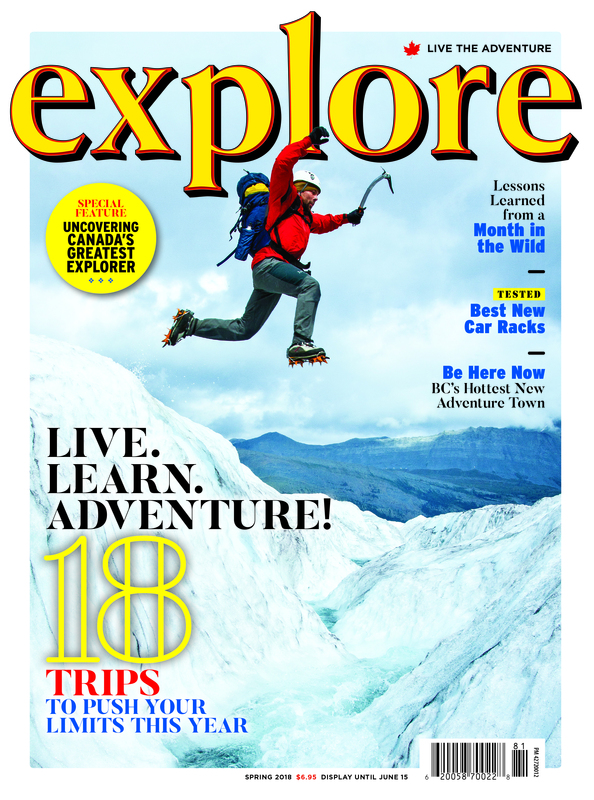 Read on and go camping! By integrating the fly and tent body into one, set up is speedy and unnecessary weight is shed, dropping the load to less than 3.3 kilograms, all without affecting stability. The mostly mesh body keeps the bugs out and ditches excess daytime heat, while overhangs over the door create a porch, perfect for cooking out of the rain. The key to this sleeping pad’s ridiculous comfort? I-beams. The internal structure creates a mattress coil-like support, cradling every inch of our trail-tired body on 10 centimetres of plush while packing down to a water-bottle size. 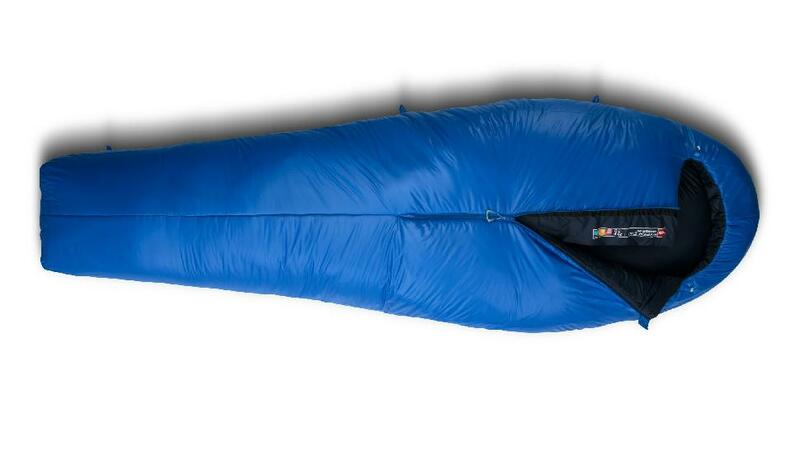 Maybe the lightest synthetic sleeping bag out there, the Hyper Cat even undercuts many down bags. The secret is an almost down-like mix of synthetic fibres and a minimalist design (quarter-length centre zip) that still manages to not be claustrophobic. Circles are more efficient than rectangles. 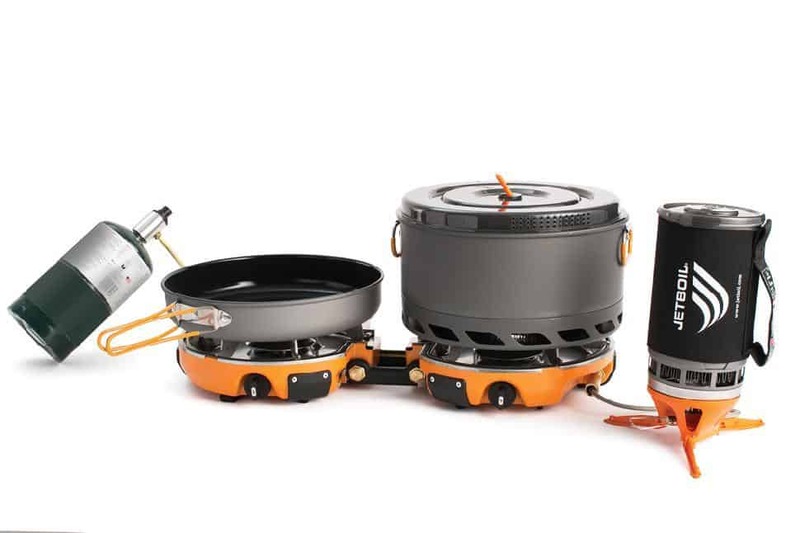 Jetboil puts this truth to good use with its first car-camping stove. Isolating the two 10,000 BTU burners eliminates weight and bulk. Instead, they clam-shell together and nest inside a pot and frying pan. The whole thing weighs about half as much as our old car-camping stove and takes up far less room in the trunk. Plus, it simmers and it can feed an optional standalone stove and built-in coffee press. What’s that we smell? Oh, yeah! Oatmeal, bacon and coffee—all at the same time. 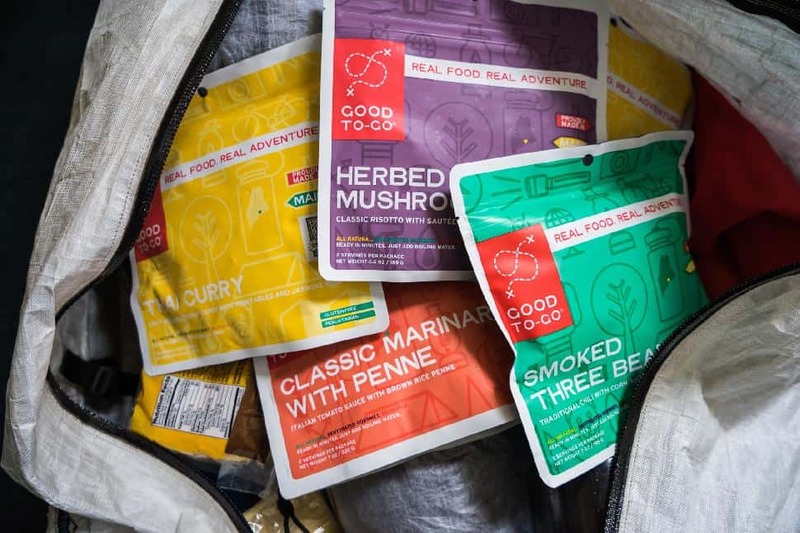 These dehydrated meals are the creation of a former Iron Chef and restaurant owner who wanted better food in the backcountry. She delivered with a selection of vegetarian and gluten-free options that taste good enough to eat at home. Even without the rocking chair base, this would be a deadly camp chair. It assembles quickly into a high-back chair that’s super comfortable but packs small and only weighs 1.18 kilograms. 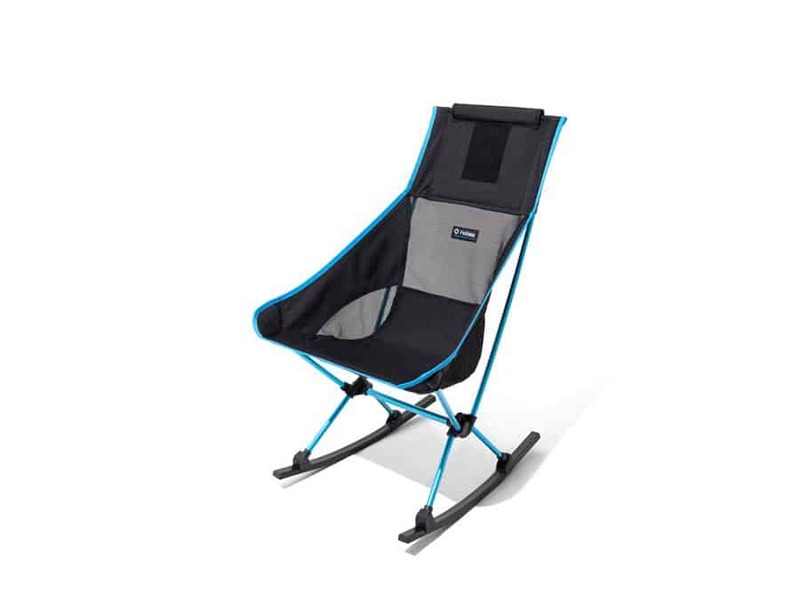 Click the feet into the two rocker bases, though, and camping is elevated to a new level. The starter material and the match are now one. The fire starter portion is a sugarcane byproduct formed into a triangle. The tip is strikeable on the box. 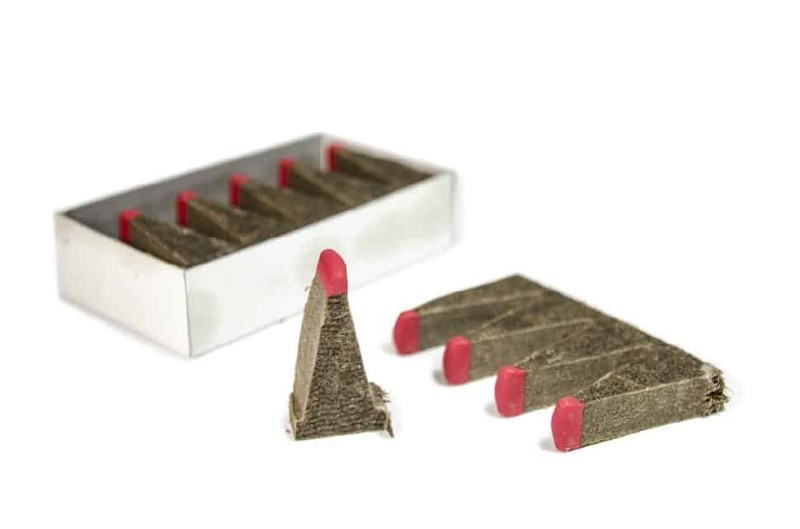 Infused with vegetable wax, the combo burns for about seven minutes, plenty of time to get even stubborn fires roaring. All the essentials in a small package. 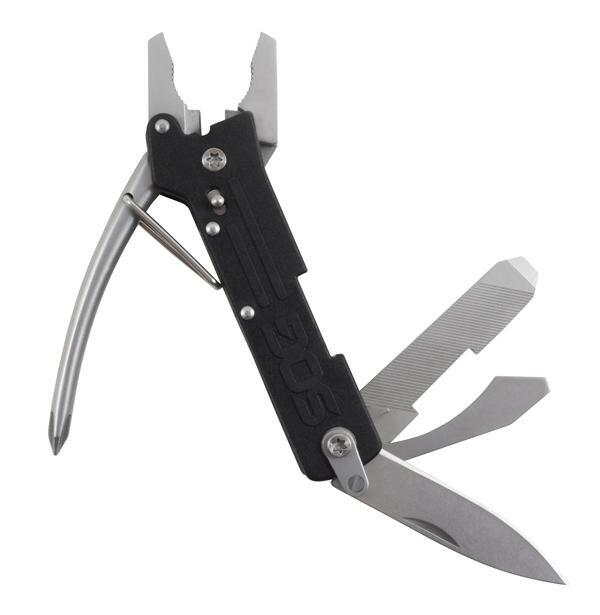 That sums up this 10-centimetre multi-tool: pliers, wire cutters, screwdriver, bottle opener, knife—nine tools in all. Weighing 94 grams, it’s light too, disappearing into a pack until duty calls.